Enjoy the easy life in Pleasant Valley! 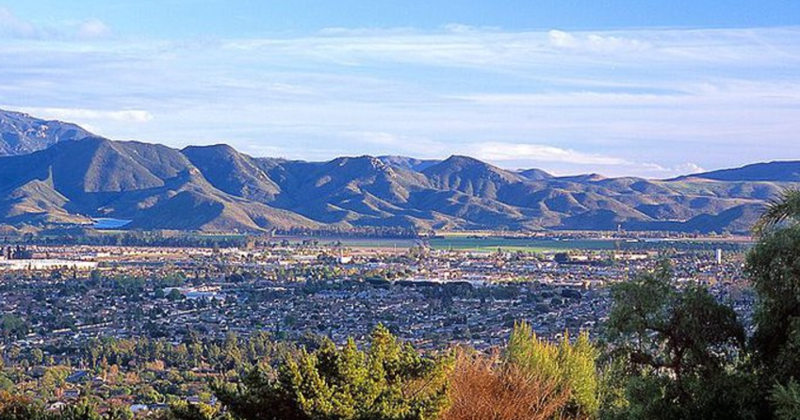 Camarillo is a fantastic bedroom community that is perfect for families in Ventura County. With excellent shopping areas, beautiful recreational facilities, top rated schools, and its location right on the Ventura Freeway, residents in Camarillo have access to all of the amenities that they could possibly need right within town and in all the nearby cities. Camarillo has a wide variety of housing options to ensure that your dream home is located in this charming Southern California city. 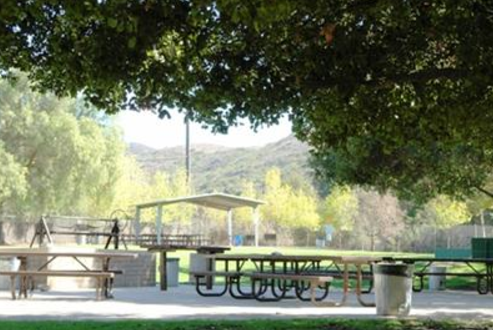 With an average temperature in the 70s and 300 days of sunshine, it is easy to stay active outdoors in Camarillo. The city has excellent recreational facilities for residents to utilize year round. There are over 300 acres of Parks and Recreation Areas. The community and neighborhood parks offer a wide variety of amenities, including playgrounds, picnic areas, walking trails, athletic courts and fields, horseshoe pits, and so much more. There are several sites that offer unique recreational opportunities. Las Posas Equestrian Center (2084 Via Veneto) has a dirt horse arena and is located next to a horse trail. Pleasant Valley Skate Park (1030 Temple Avenue) is a 12,000 square foot concrete skate park that kids love to visit. Pleasant Valley Aquatic Center (1030 Temple Avenue) has an indoor public pool with eight swimming lanes, water slide, and outdoor splash pad. Golf lovers will enjoy spending time at the two public golf courses in town, Sterling Hills Golf Club (901 Sterling Hills Drive) and Camarillo Springs Public Golf Course (791 Camarillo Springs Road). There are two school districts that educate students in Camarillo. Both of these school districts are recognized throughout the state for their academic excellence and extracurricular offerings. 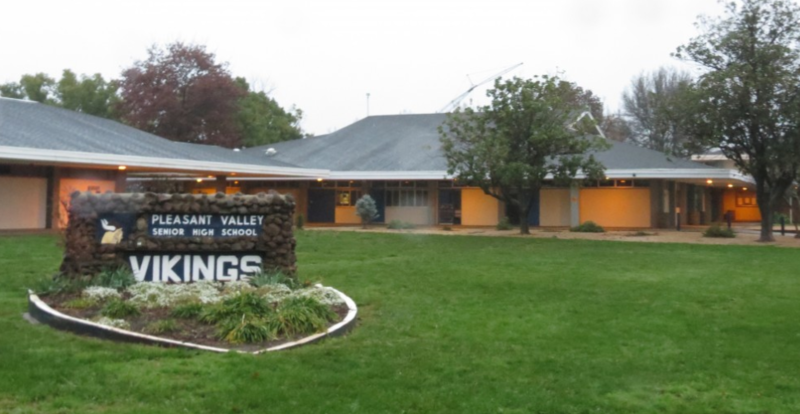 Students in kindergarten through 8th grade attend schools operated by the Pleasant Valley School District. There are 5 kindergarten through 5th grade elementary schools, including Camarillo Heights STEM Academy (35 Catalina Drive), Dos Caminos Elementary (3635 Appian Way), La Mariposa School (4800 Corte Olivas), Las Posas Elementary (75 Calle La Guerra), Rancho Rosal Elementary (3535 Village at the Park Drive). The district has 2 middle schools, Las Colinas Middle School (5750 Fieldcrest Drive) and Monte Vista Middle School (888 North Lantana Street), for students in grades 6-8. In addition, there are 3 speciality public schools for students in kindergarten through 8th grade, including Los Primeros School of Sciences and Art (1555 Kendall Avenue), Pleasant Valley School of Engineering and Arts (1099 Bedford Drive), and Santa Rosa Technology Magnet School (13282 Santa Rosa Road). Oxnard Union High School District operates 3 high schools within Camarillo for students in 9th through 12th. These schools are Adolfo Camarillo High School (4660 Mission Oaks Boulevard), Frontier High School (545 Airport Way), and Rancho Campana High School (4235 Mar Vista Drive). Camarillo is home to many excellent medical facilities. There are numerous urgent care and family medicine clinics within the city. 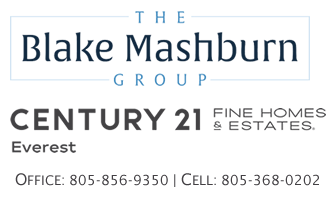 These include 1st Stop Urgent Care (2275 Las Posas Road), Camarillo Center for Family Health & Urgent Care (422 A & B Arneill Road), Channel Islands Urgent Care & Family Practice (2103 Pickwick Drive), and U.S. HealthWorks Camarillo Medical Center (4934 Verdugo Way). St. John’s Pleasant Valley Hospital (2309 Antonio Avenue) offers general medical and surgical services as well as 24 hour emergency care general medical and surgical services. Dignity Health operates its sister hospital, St. John's Regional Medical Center (1600 North Rose Avenue) in Oxnard, which offers additional not available at the hospital in Camarillo. Hollywood Burbank Airport (2627 North Hollywood Way, Burbank) and Los Angeles International Airport (1 World Way, Los Angeles).